With over 1,200 hedge fund listings, try the most complete and up-to-date PE database on the market. 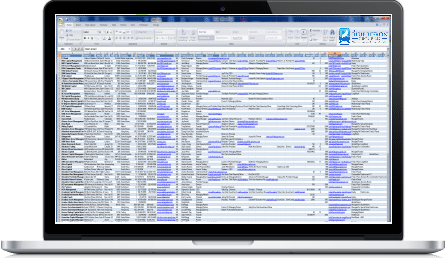 Our US Private equity database is delivered in Excel format, making it easy to sort, filter and search all 1,200+ listings. And 12 months of updates are included absolutely free so you know you are getting the most up-to-date information.